90’s babies assemble! Ring in the 2019 New Year in 90’s style! 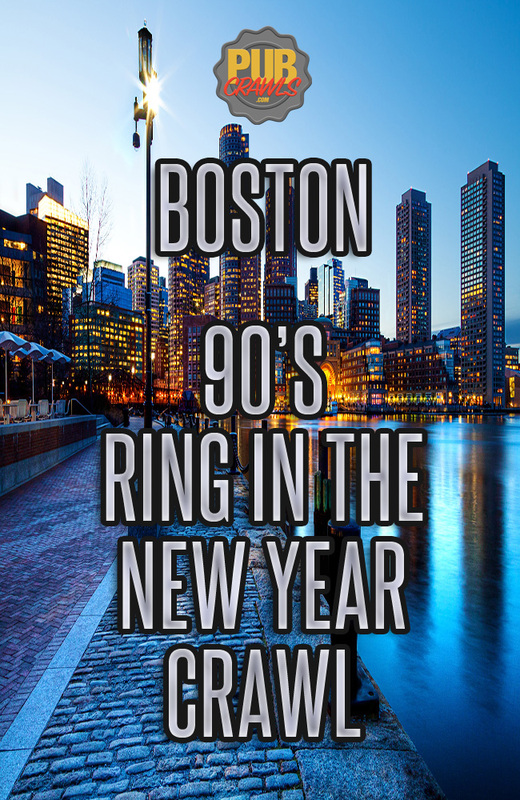 The 90s NYE PubCrawl is coming and it is going to revolutionize the NYE experience. Why do people insist on going to one house party or one nightclub only? Why not hit several bars full of 90’s vibes in one night?! Many people throughout the year look forward to this awesome annual event. Imagine a mob of 90s babies celebrating the best parts of their childhood while watching the ball drop into the new year. It is really the best of both worlds when you combine 21+ required fun and innocent 90’s memories. This year when you join in on the fun, you will see just what all the 90’s hype is about. Don’t settle for that boring house party or expensive club this NYE. 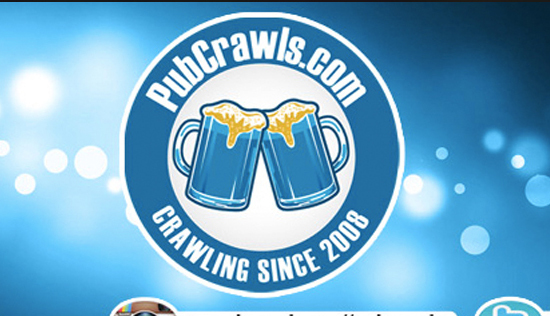 Come with us as we travel through time and space into the new year on this 90’s New Years Eve PubCrawl journey.